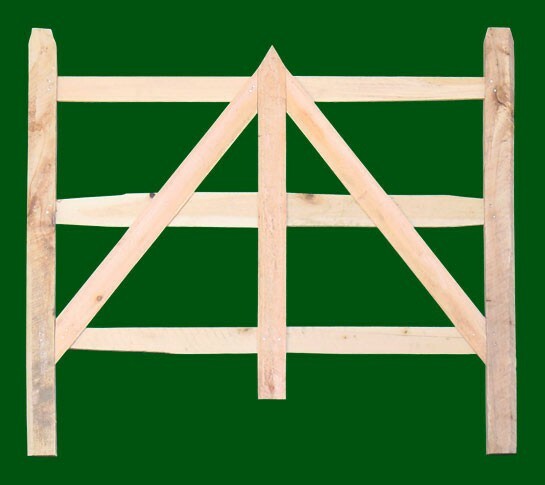 As the old saying goes, “Gates tell you a lot about the people behind them”. 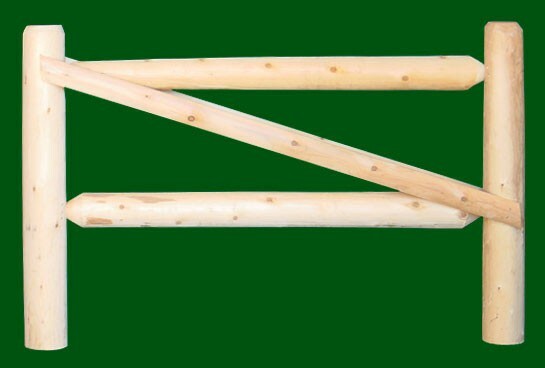 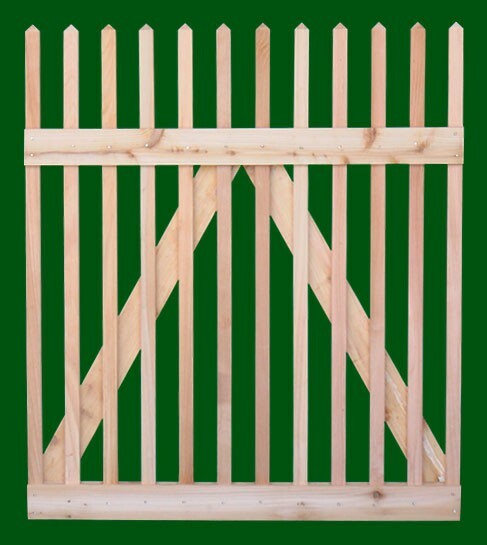 In the case of Eastern Cedar Gates, we’re sure that the people behind them are satisfied with their choice! 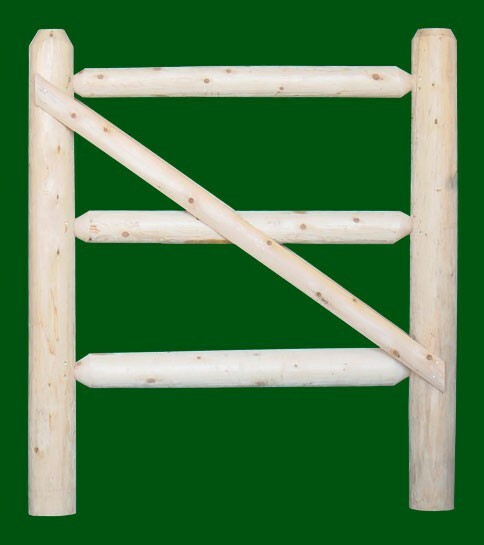 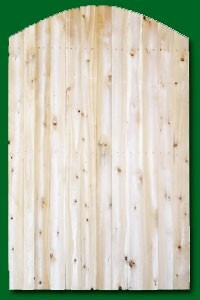 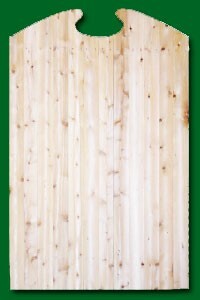 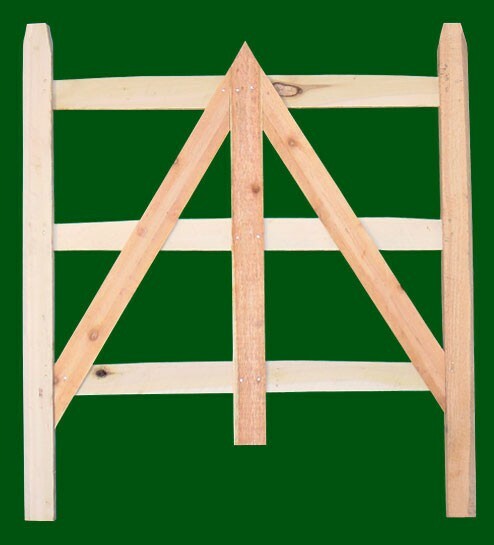 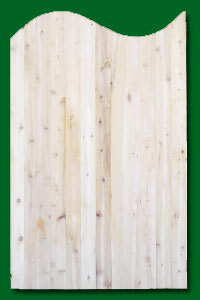 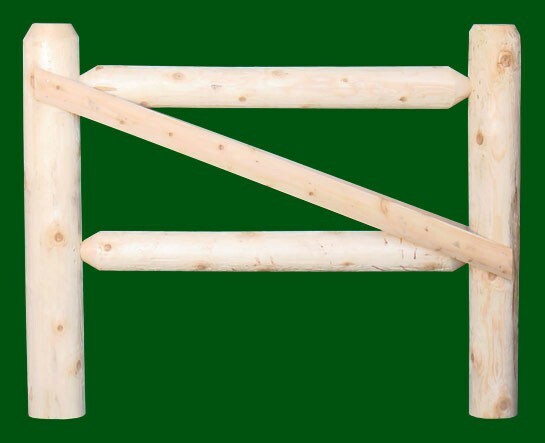 Eastern White Cedar standard wood accent gates come in five beautiful styles. 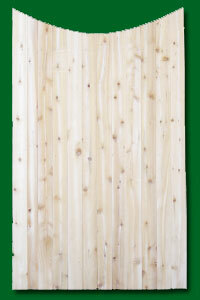 These Cedar gates are custom created and hand crafted. 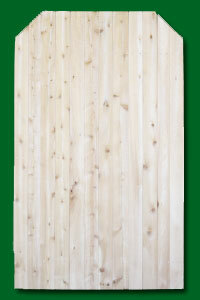 All are built to order in three to eight foot heights and multiple widths. 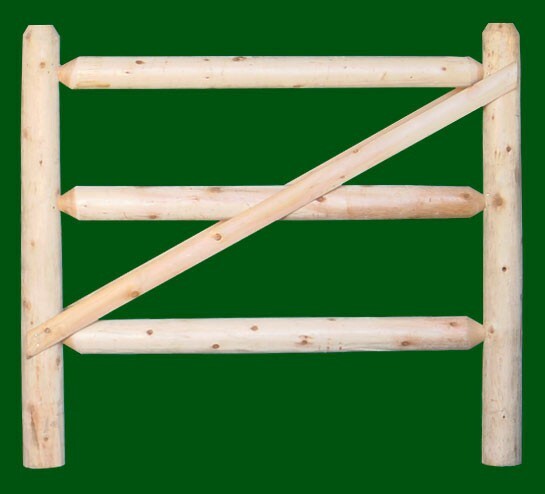 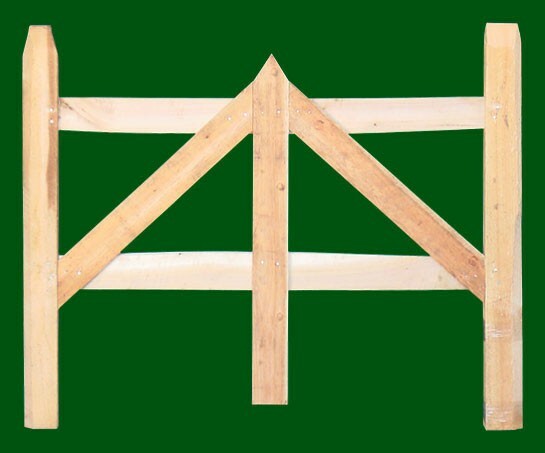 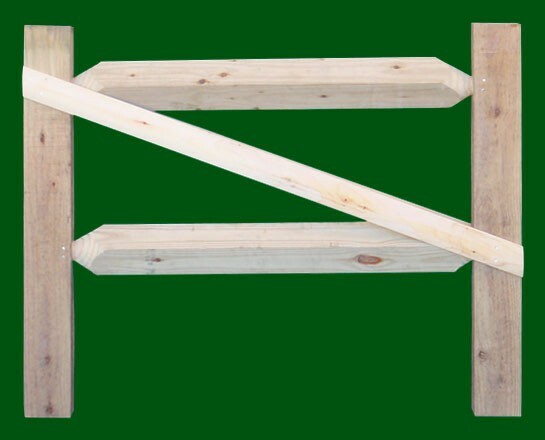 Post and rail gates are available in two and three rails and four and five foot widths.